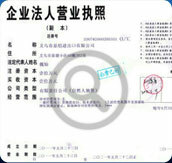 Our main office is located in Yiwu since 2003. 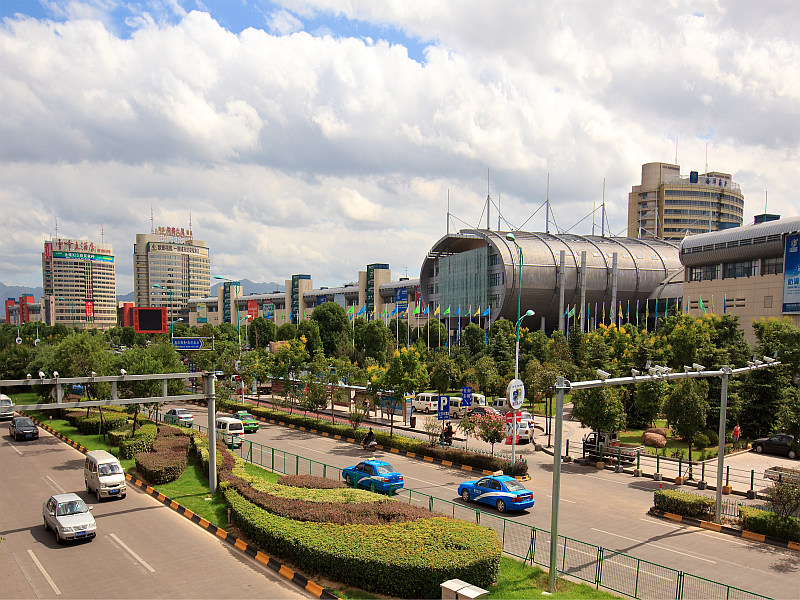 In Yiwu, businessmen from all countries come to find any kind of product to export. Yiwu is in Zhejiang Province, just 1.5 hours from Shanghai by bullet train. Futian Market”, and it´s the biggest wholesale market complex in China and in the world. 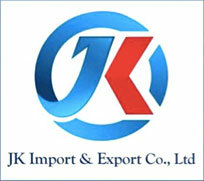 You can find here suppliers that are factories and others are just wholesalers with stock. Compared with Canton Fair, Yiwu market remains open all year round. While Canton Fair is a fair held twice a year mainly by manufacturers and you can´t buy and ship goods immediately. 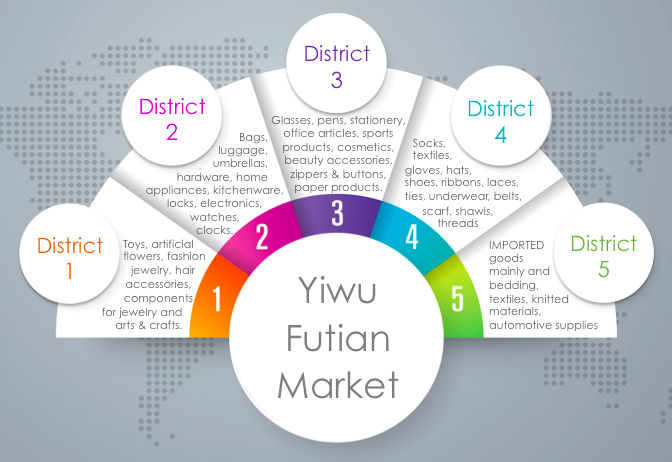 Yiwu Futian Market is divided in 5 districts, each one with specific categories. However, there are other markets in Yiwu city where you can buy other kind of goods. Furniture market, Construction market, Food market, Home appliances, Digital market, Clothes/apparel market.